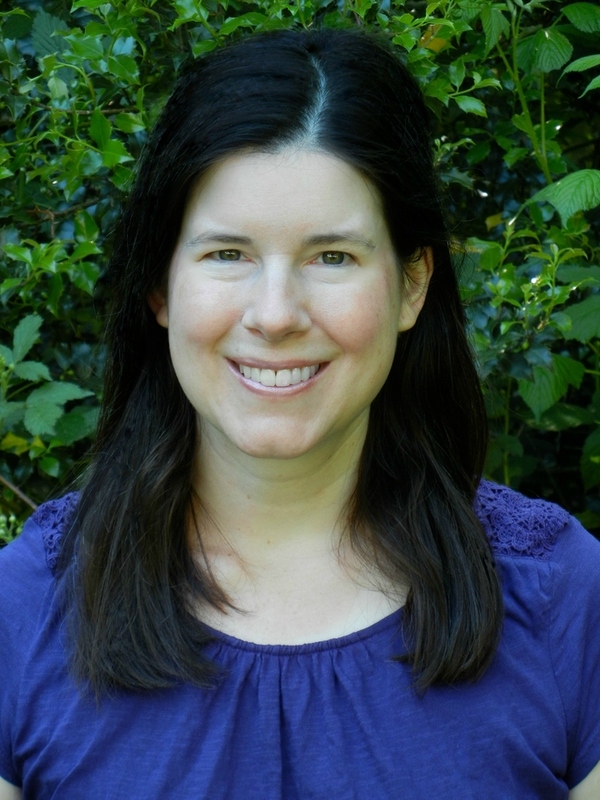 ← Release Day Blitz for FRACTURED LINES by Jen McLaughlin! This book is a great love story and a great read! I laughed out loud so many times, found myself shaking my head, and overall had a smile on my face pretty much from beginning to end. 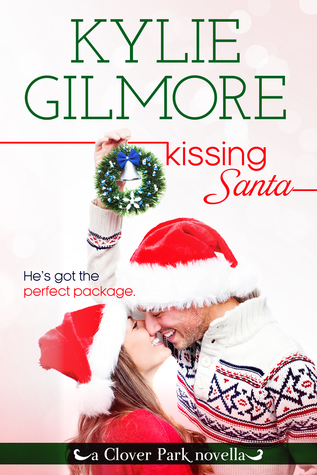 KISSING SANTA is the fourth book in Kylie Gilmore’s Clover Park series, but is easy to read, and thoroughly enjoy, all on it’s own. However, I absolutely intend to go back and check out the first three Clover Park books, because Kissing Santa was fabulous and I hate feeling like I’m missing out! Right from the start you feel for both of the main characters, Samantha and Rico. They both have intense Italian, catholic, matchmaking mothers who don’t take no for an answer and have no problem forcing their adult children to their will. Samantha has had a string of bad luck when it comes to boyfriends, but still holds out hope for a truly romantic man who will capture her heart and love her forever. Does she think her mother is the one who will find that man for her? In a word, NO! But she loves her Mama, so she agrees to go out with her mother’s friend’s son just to stop the nagging. Rico loves the ladies! He is a player to the bone and has had so much success picking up women for the night he thinks he knows all about women, since they are usually falling all over him. Of course, he has no clue what to do with a real woman once he’s bedded her aside from walk away. A happy bachelor, he loves his life just as it is and has no interest in settling down. However Rico also loves his Mama, so he agrees to take out Samantha for the sake of keeping peace, and believing it will be a quick one time deal. First impressions go well for both when it’s still at the level of outside appearance, but the date itself is a disaster. Samantha is disgusted with Rico and he hasn’t a clue why. They are both happy to be done with the date, feeling like they’ve done more than their part for their mother’s crazy matchmaking plans. But then, Samantha talks to Santa about her hopes for a finding a man she can really love, with a thorough description of what that dream man would be like and well… it’s on. Because unknown to her at the time it was Rico behind the Santa suit and he is intrigued. And challenged. What ensues is both sad and hilarious. Poor clueless Rico, who in the beginning I had no sympathy for, is hooked and does everything he can to win Samantha’s heart. But did I mention he’s clueless? His intentions are good, he humbles himself and seeks advice from a friend, from his older married sisters, from chick flicks, and even from romance novels. He might have been struggling to win Samantha’s heart, but he won mine. In his sweet, though pathetic way, he was doing his best and absolutely sincere, even if he continued to only fail when it came to understanding what it meant to really show Samantha his heart and how much she had come to mean to him.